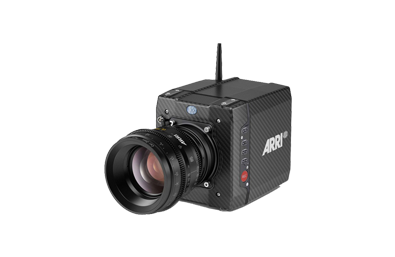 Arri Alexa Mini Hire from just £350/Day. Nationwide delivery availiable. Arri Alexa Mini Hire from just £350/Day. The Alexa mini is a fantastic little tool for use with gimbals and drones and has been a real game changer from the day it was released.